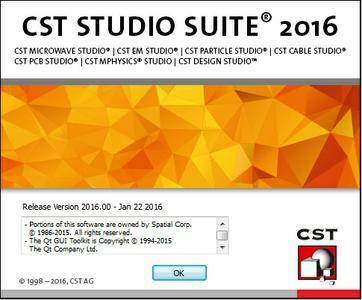 Computer Simulation Technology (CST) announces the update of the 2016 version of the electromagnetic simulation tool, CST STUDIO SUITE. The latest edition has been developed to both extend the capabilities of the software and to improve its foundations. CST STUDIO SUITE is an EM simulation software package containing solvers for applications across the electromagnetic spectrum, as well as multiphysics and particle applications. All of its tools are available within a single graphical user interface with strong integration between them. 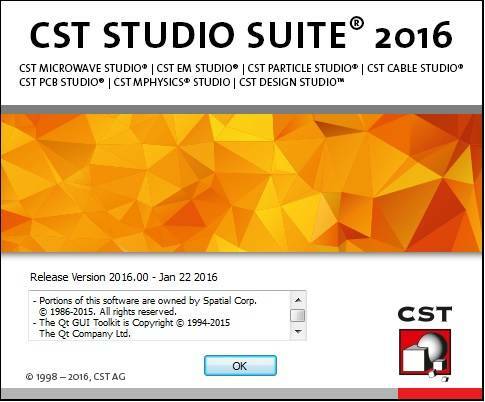 Engineers and researchers in a wide range of industries use CST STUDIO SUITE to develop new ideas, optimize their products, and ensure standards compliance.The 2016 release of CST STUDIO SUITE packs in a number of new features that allow simulation to be used in new ways in the design process. The Integral Equation Solver (I-solver) now includes Characteristic Mode Analysis (CMA), a method for investigating the behavior of a radiating structure by calculating the current modes that it can support. The primary benefit of CMA is that it gives engineers a better physical understanding which allows them to improve the antenna design or to develop new antenna concepts. 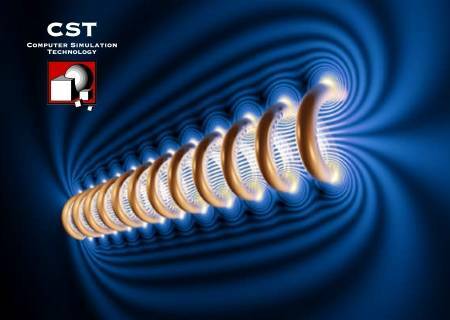 With the new transient combine results feature, the coupling of fullwave 3D field solvers with the circuit simulation reaches a new level of integration. It allows the visualization of field and currents form a circuit connected to the 3D model even considering non-linear and switching elements on the schematic. This is particularly useful in EMC simulation of switched devices for example in the power electronics industry. The new moving mesh technology allows an existing tetrahedral volume mesh to be adjusted without changing its topology to fit the new structure when parameters are changed. This saves time and reduces the noise associated with changes in mesh topology, allowing much more accurate optimization of devices whose behavior is sensitive to small geometric changes, e.g. of filters.